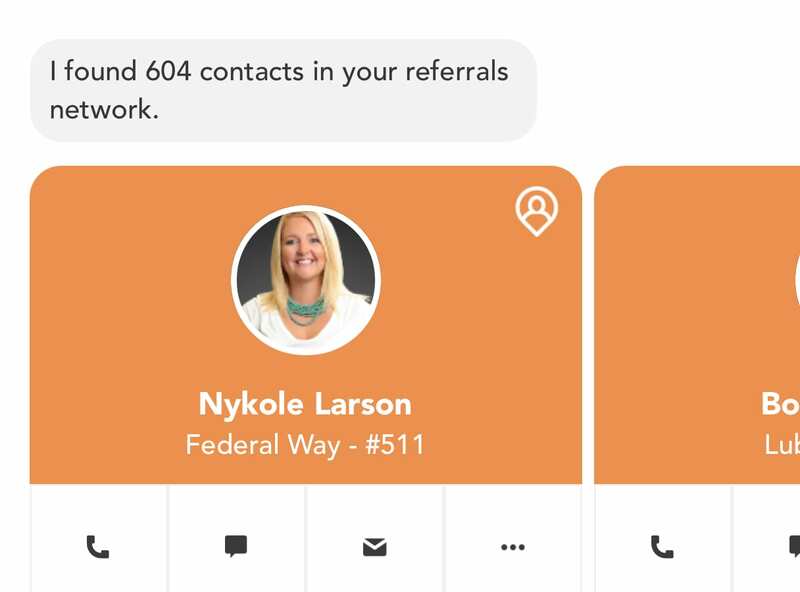 Kelle uses artificial intelligence to “learn” what agents want helping them build a referral network, find market data, provide production reports and more. 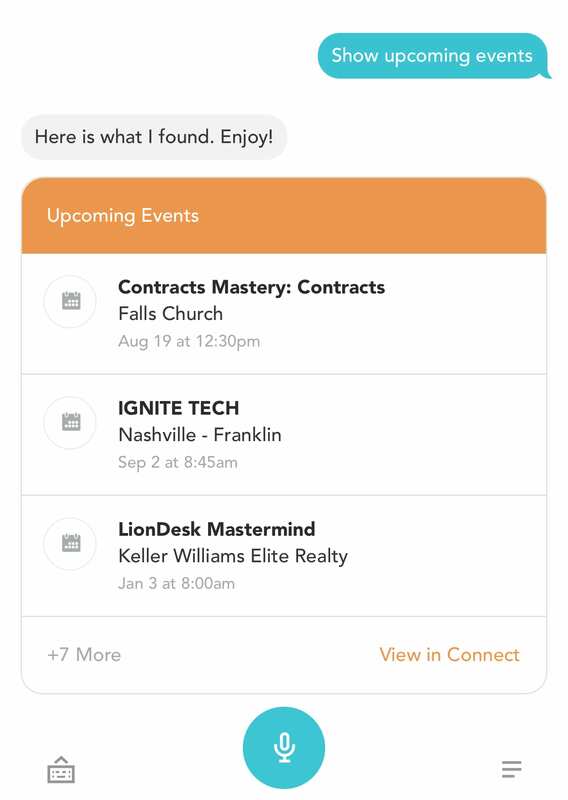 Keller believes Kelle will help the agent take better care of their client while empowering them with technology to help defend their territory. Keller Williams is proud to be the first in the industry to produce this type of artificial intelligence. At LABS, agents regularly meet to design, improve, and give feedback on the growth of Keller Williams Technology and Kelle. An agent can get hands-free assitance from Kelle when saying “Hey Kelle” after they open the app. How many appointments did I complete this YR? What is my listing appt/closing goal for this MO/YR? How many listings have I taken this MO/YR? How many listings do I need this MO to reach goal?